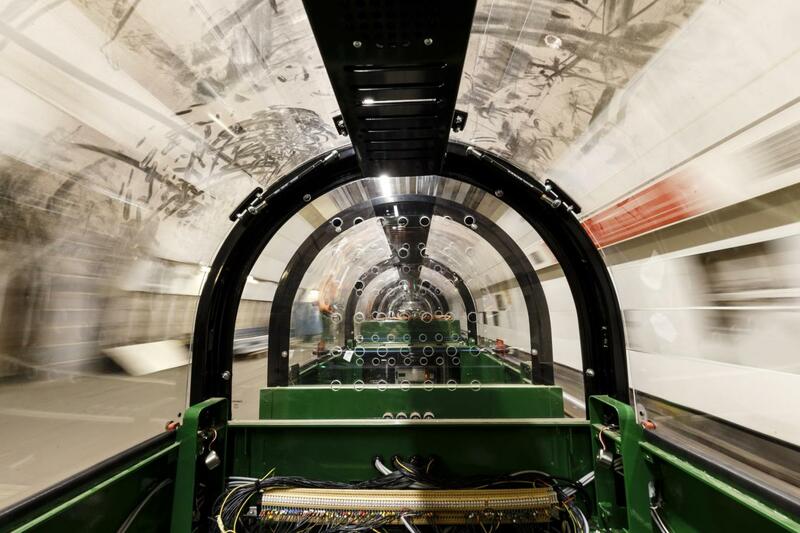 London has plenty of interesting places to visit, but what’s underneath the city is even more fascinating. 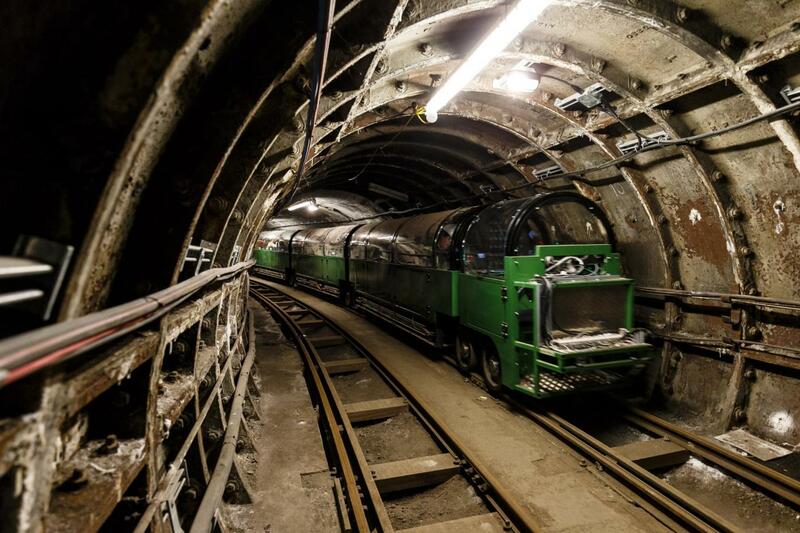 Also known as the “Mail Rail,” the Post Office Railway used to be a revolutionary automatic electric railway. 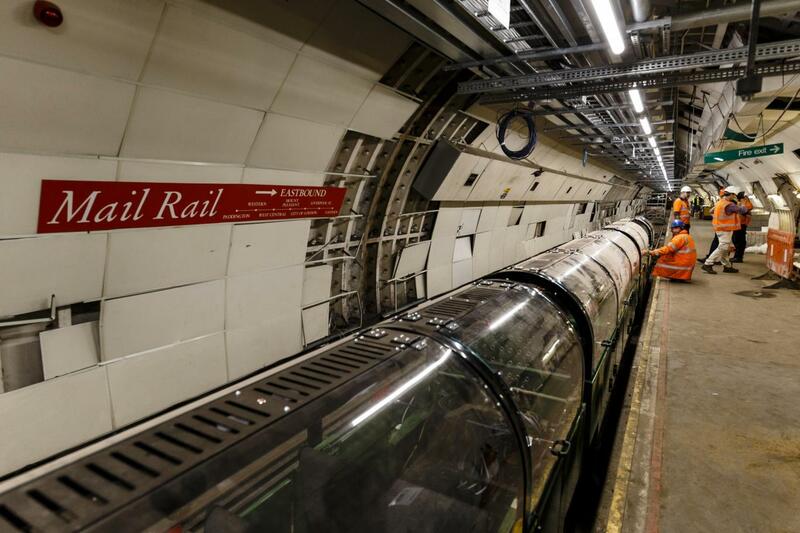 The project started out as the officials’ desire to improve Royal Mail delivery. 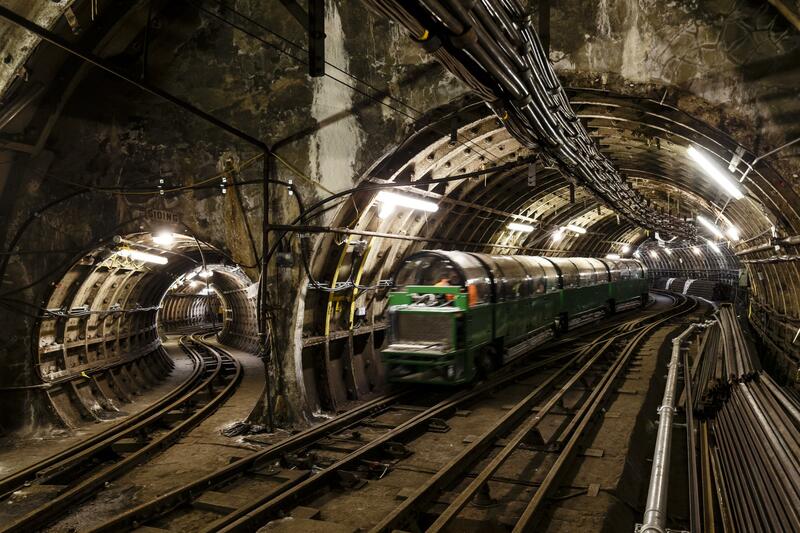 In order to avoid the traffic of downtown, they decided in favor of underground. At the beginning of the 20th century, people were still using letters as one of the main sources of communication. However, traffic was also becoming increasingly difficult and it was hard for workers to deliver the mail quickly. 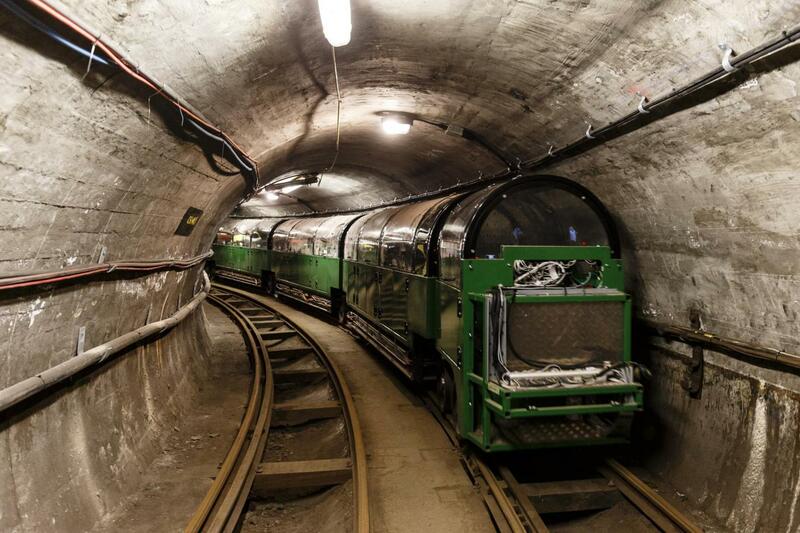 Finally, after more than 10 years of planning, the Post Office Railway was officially opened by the end of 1927. 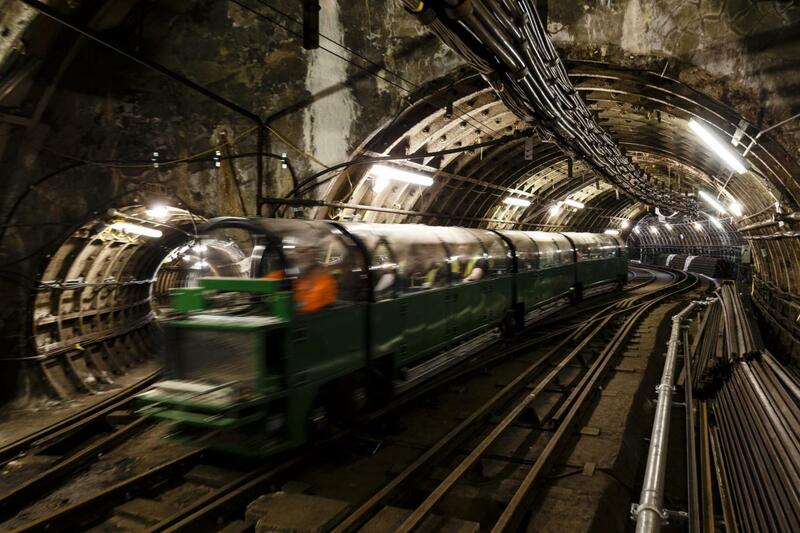 The then-complex revolutionary system was based on a 6,5 mile long underground track, that could transport over 4 million pieces of mail at a speed of 40 miles per hour. 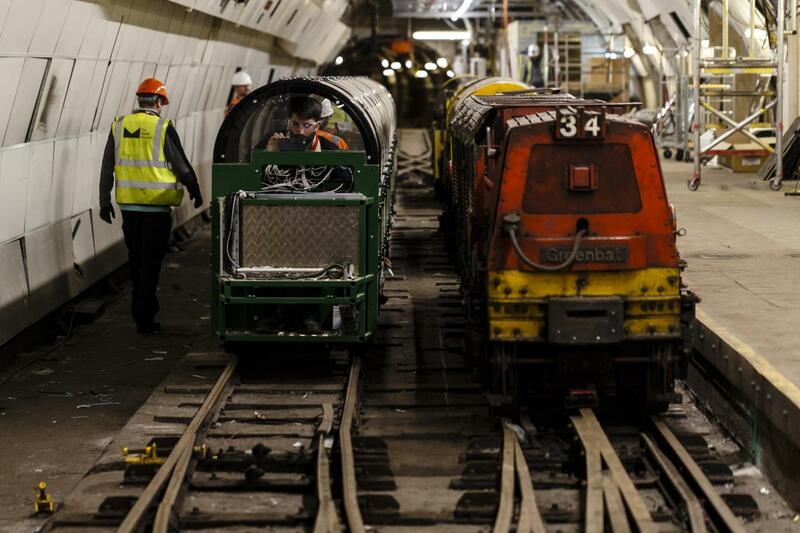 Its route started at Paddington and ended at Whitechapel. 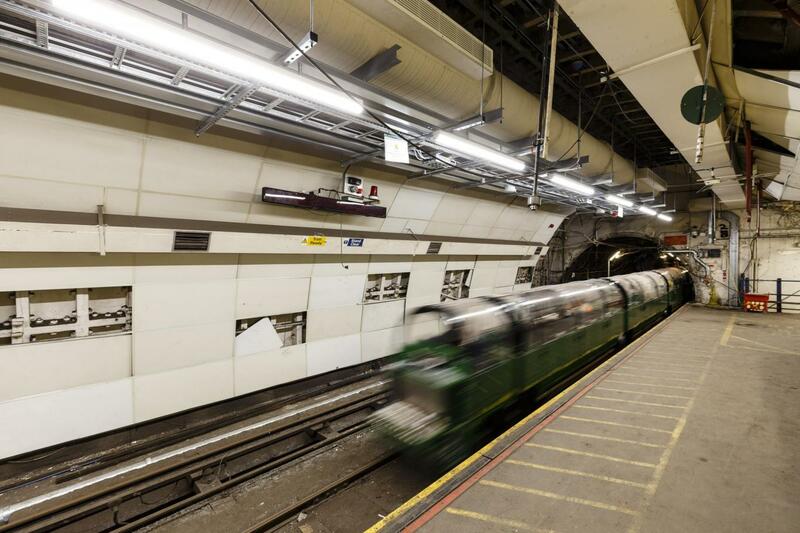 The wide tunnels were dug at 70 feet below the surface, with the stations placed a bit closer to the ground, so the mail could be collected quicker. During the middle of the 20th century, this ingenious system beat all records by shuttling over 40 million pieces of mail every single day! But things weren’t going to stay that way for long. The technological progress (phone, fax and even internet) has gradually led to a decrease in the number of letters sent and received daily. 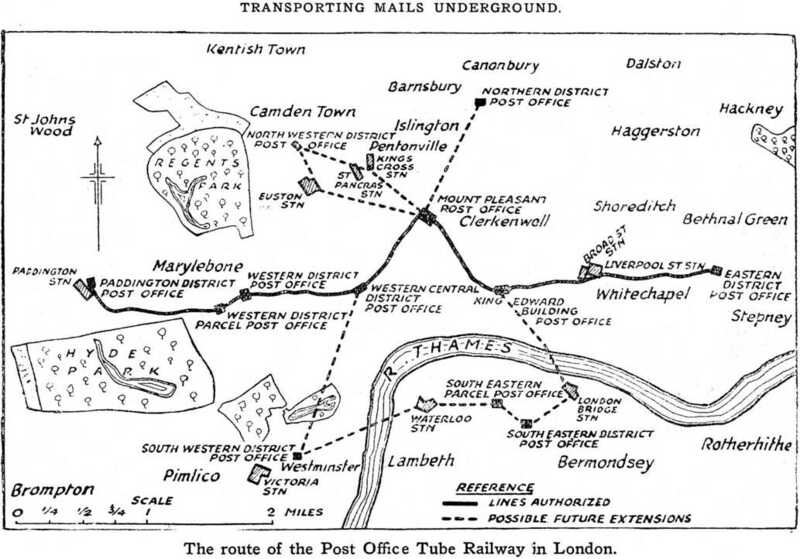 The Post Office Railway functioned few decades. At the dawn of new century, the town officials realized, that it was no longer needed and the expenses exceeded the profit. In 2003, the railroad was officially closed down and abandoned. For years, visiting it was illegal and nearly impossible for that matter. 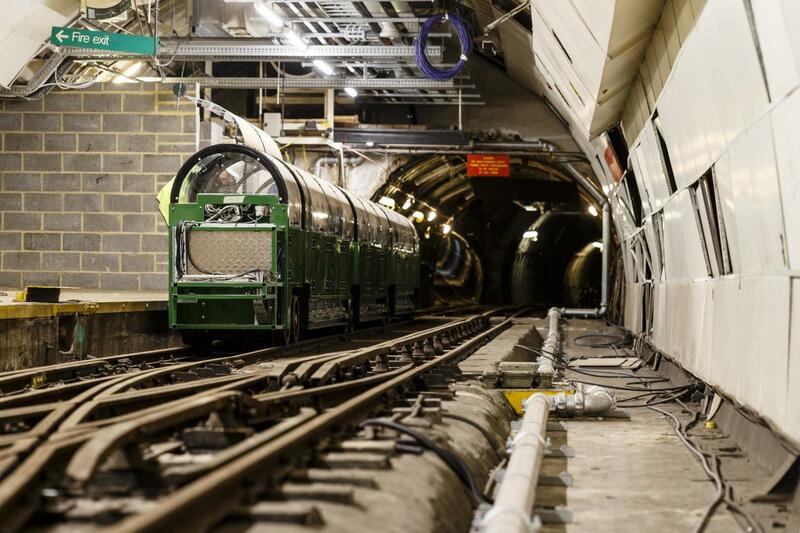 However, soon it will become London’s latest tourist attraction, as The Mail Rail will be re-opening in July, 2017. Of course, it will not be the same; it will be more like a museum. 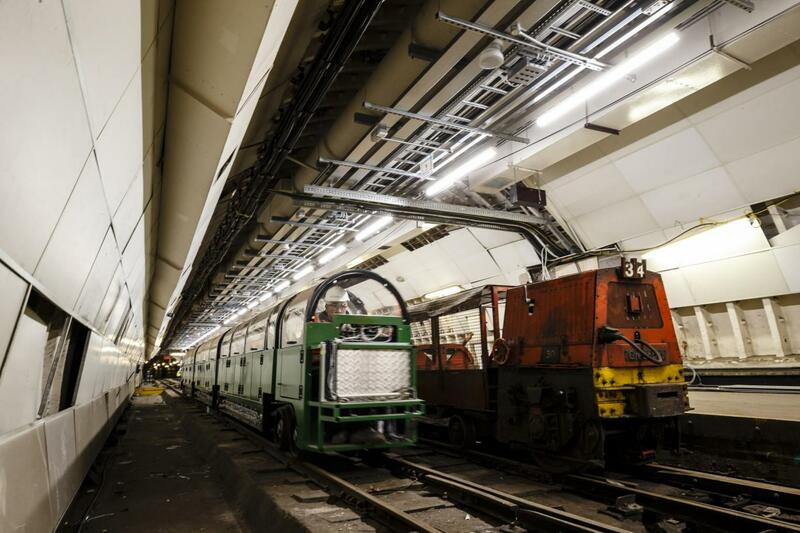 But, the visitors will appreciate journey through the original tunnels.